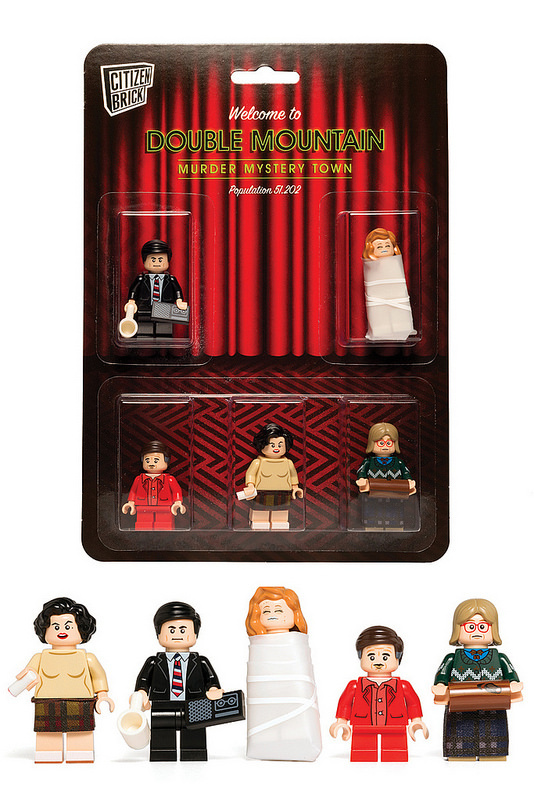 If you’d prefer to support smaller LEGO-focused businesses rather than just gorging on massive LEGO discounts on Amazon.com, there are plenty of other ways you can begin your holiday LEGO shopping. 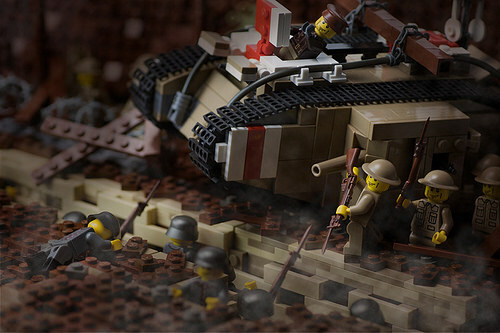 Our friends at Brickmania have been hard at work designing and releasing a bunch of really cool custom kits, including Dan Siskind’s excellent new Mark V tank from World War I (micro-review: I’ve built it and I love it!). All World War I kits are on sale throughout the month of November, and shipping is free now through the end of Monday the 28th. 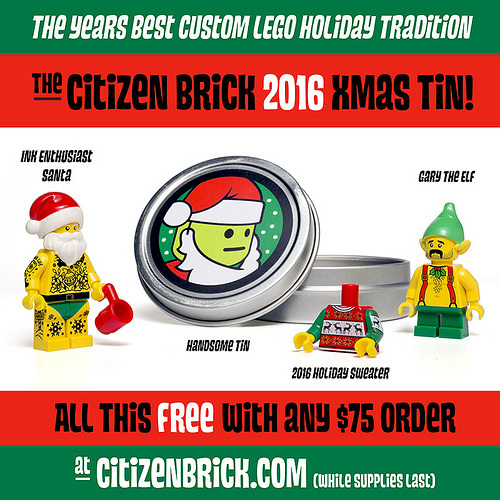 The mischievous elves at Citizen Brick have just released a number of cool minifig sets, which all make it quite easy to reach the $75 threshold and score this cool tin of Xmas swag. 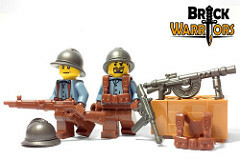 If you want to stock up on BrickArms accessories, GI Brick is a great place to go, with 20% off and free shipping when you use the coupon code Save20GIB. 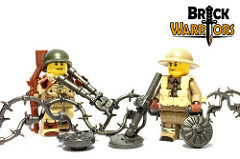 The crew over at BrickWarriors have been cranking out a new batch of WW1 and WW2-inspired accessories, and they’re 22% off with the coupon code FRIDAY2016 (with free shipping on orders over $35). The vendors highlighted in this post did not ask us to tell our readers about them, nor did they pay a fee or provide free product in exchange for coverage. We just like them!